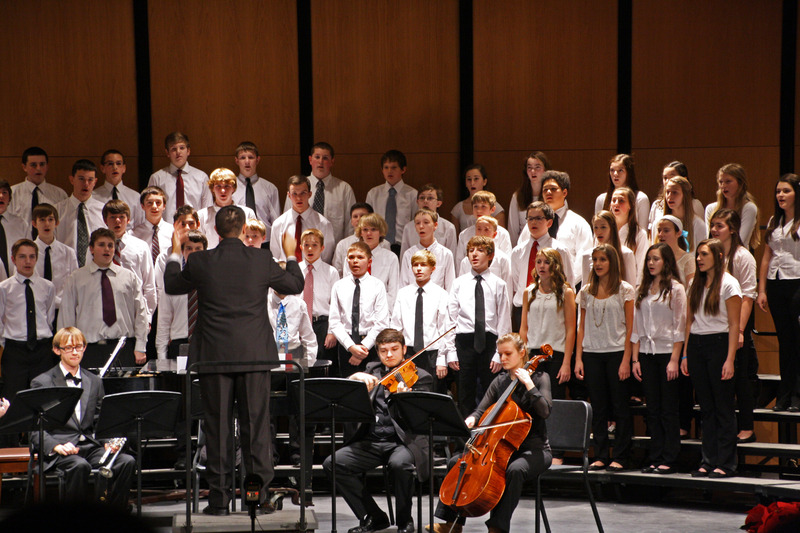 The Winter Choral Concert is quickly approaching! One week away! Please be aware that each choir has a specific after school/evening rehearsal which is mandatory. Please refer to the calendar to your right along with your choir page by selecting the menu button to the right. Click here for important information regarding concert logistics and concert etiquette. 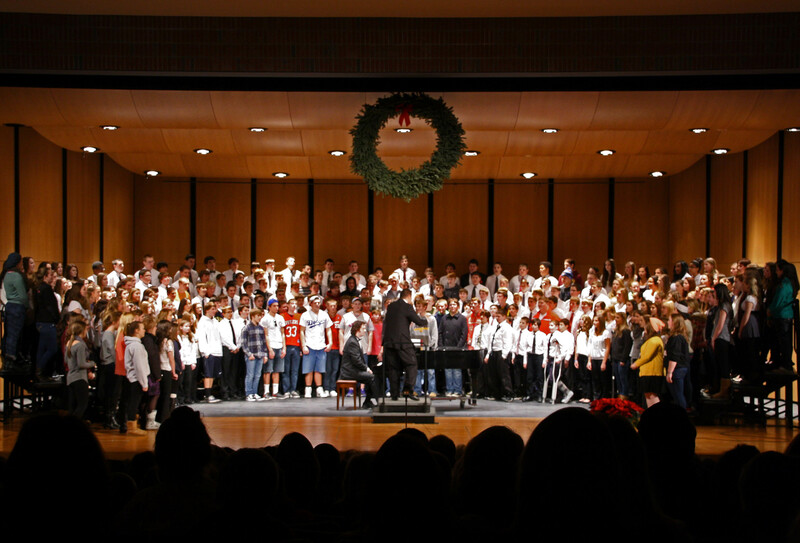 Every year, it is tradition that any Learwood Choir Alumni may come up on stage for the last piece to sing “Carol of the Bells” with the choir. Please encourage any Alumni to attend this concert! 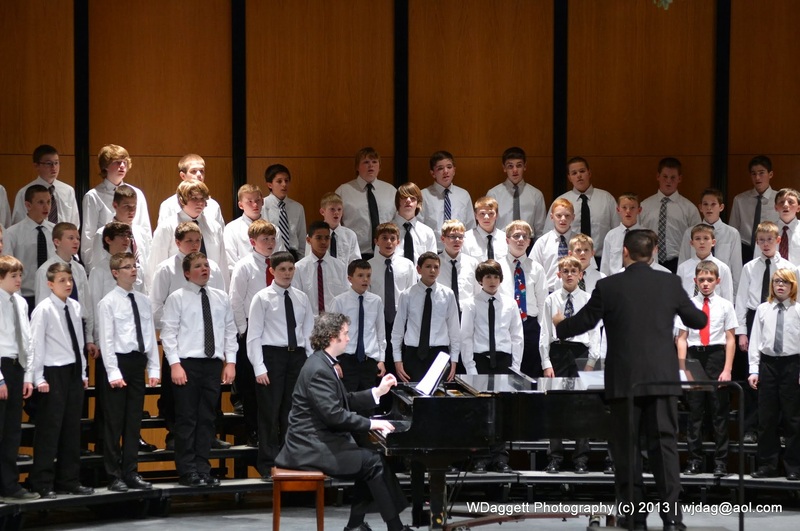 Below are some images from last year’s winter concert. Looking forward to another great concert next week!